HÀ NỘI — Fifteen Vietnamese enterprises will participate in the upcoming Korean Sourcing Fair in Seoul next month to seek new co-operation opportunities. Co-organised by the Vietnam Television Cable Corporation (VTVcab) and the Việt Nam Chamber of Commerce and Industry (VCCI), the event will also include the participation of 130 South Korean firms. During the event, slated to be held on April 15, businesses from the two nations will have a chance to advertise their products and seek new partners in a move to contribute to accelerating bilateral trade relationships which have room to flourish in the future, organisers have said. 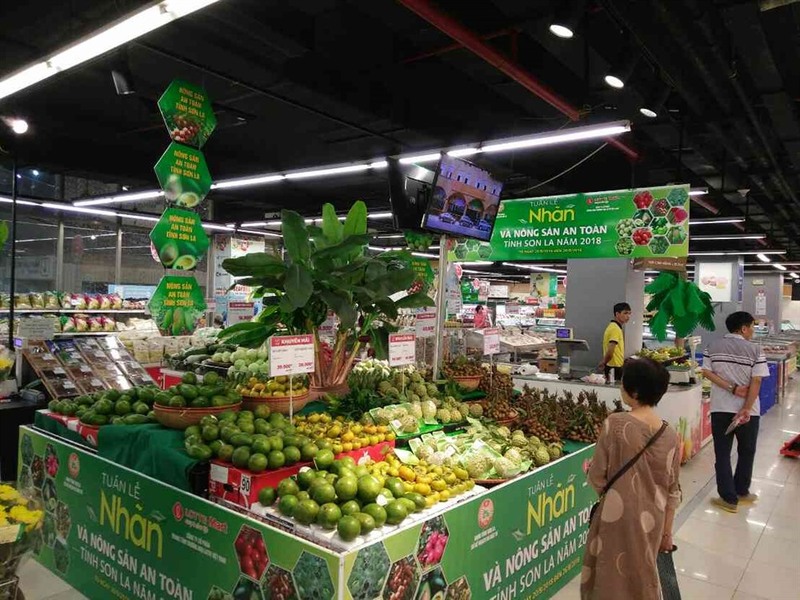 Two-way trade between Việt Nam and South Korea had skyrocketed over the past years from a modest US$500 million in 1992 to $60 billion in 2017 and approximately $63 billion in the last 11 months of 2018. During the 11-month period, Việt Nam’s exports to South Korea increased 22 per cent to reach $18.1 billion while South Korea’s exports to Việt Nam rose just 1.9 per cent to $44.5 billion. The surge in products flowing from Việt Nam to South Korea was down to strong demand for displays and electronic parts manufactured by Korean companies in Việt Nam. South Korea is now the biggest foreign investor in Việt Nam with total direct investment reaching $63.7 billion as of February 2019, accounting for 18.4 per cent of the nation’s total foreign direct investment. Late last year, the two nations signed an action plan aiming to boost bilateral trade turnover to $100 billion by 2020 with a balanced trade direction.